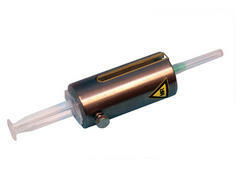 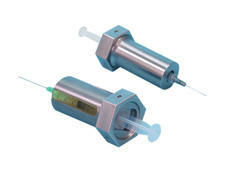 Reduces hand exposure from syringes containing 511 keV radionuclides. 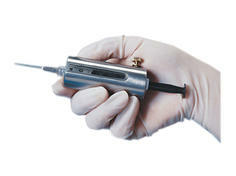 Reduces hand exposure from syringes containing 511 keV radionuclides such as FDG F-18. 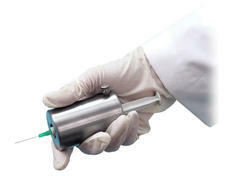 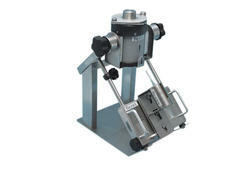 Greatly reduces hand exposure from syringes containing 511 keV radionuclides.